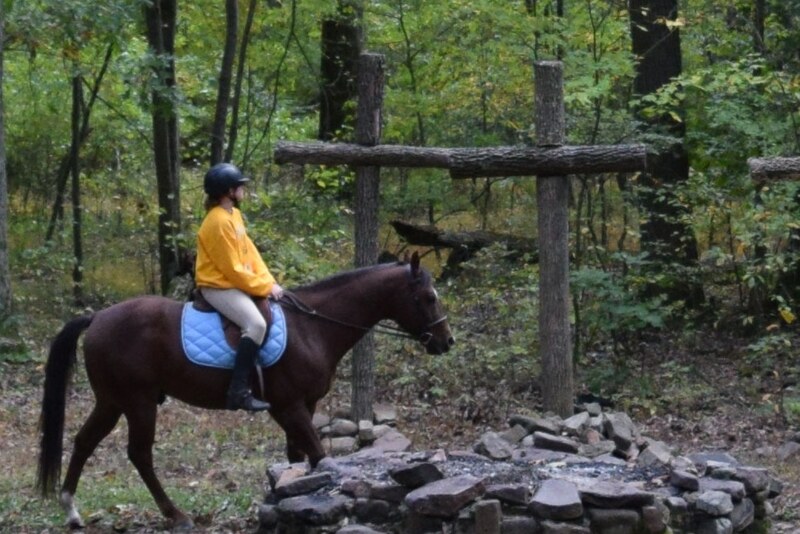 Bring your horse and join us on October 14, 2018 for a beautiful afternoon of trail rides. A trail will be set up throughout Camp Hebron property that will be clearly marked. Feel free to ride at your own pace and as many times as you like. The trail will be open from 1:00 - 4:00pm. Open to adults 18 and older. Ages 10-17 must be accompanied by a parent or guardian. All disciplines are welcome. Casual dress permitted. Boots and approved helmets are required. Current Coggins Test is required. Cost: $25.00. Register online or by submitting the registration form with payment. Questions? Call Susan at 717-896-3441 or email for more information.